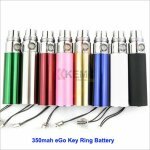 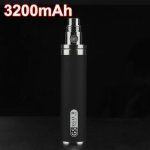 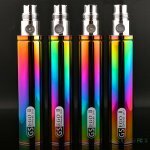 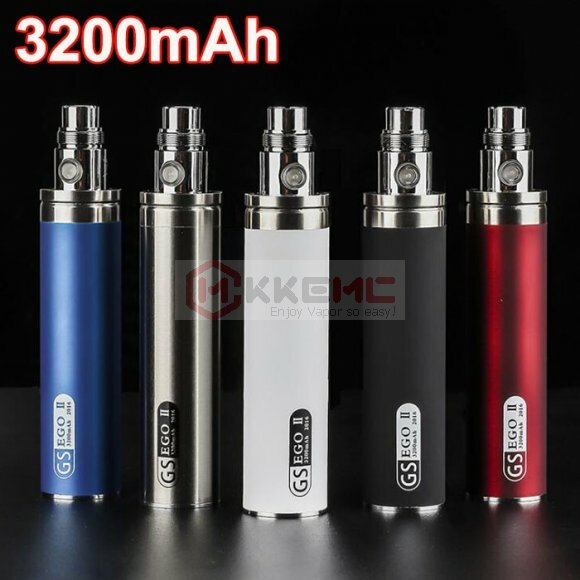 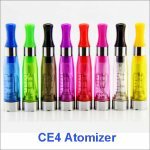 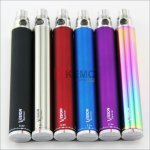 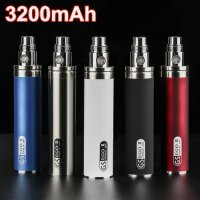 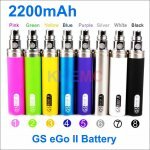 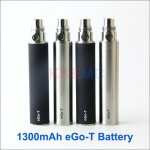 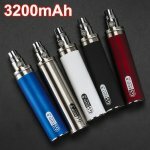 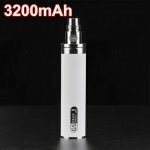 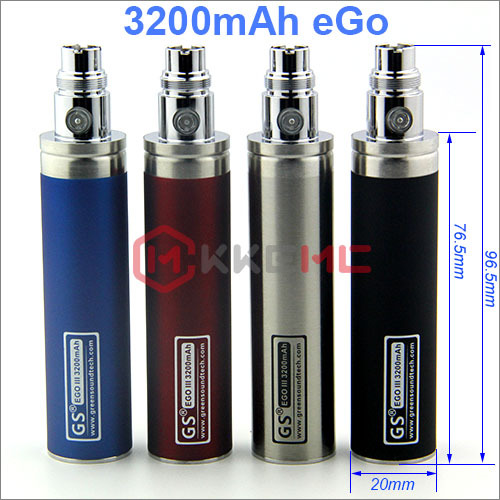 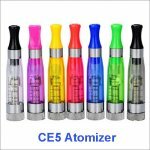 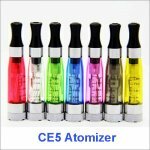 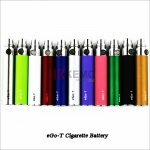 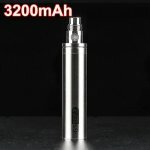 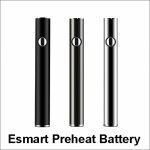 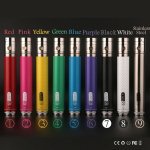 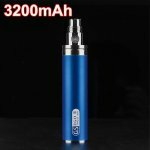 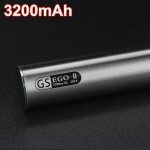 The GS eGo battery is suitable for 510/ eGo thread, huge capcity 3200mah battery, Full battery can last 3200 puffs. 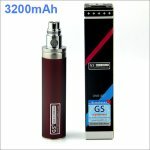 Warranty: 180 Days, Battery A+++, Please refer to Warranty Policy for details. 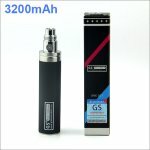 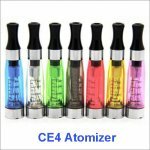 Great product will reorder soon!